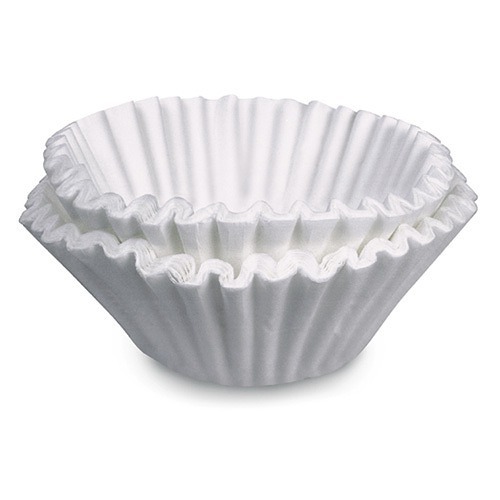 View cart “BUNN Coffee Filter 20115.0000” has been added to your cart. 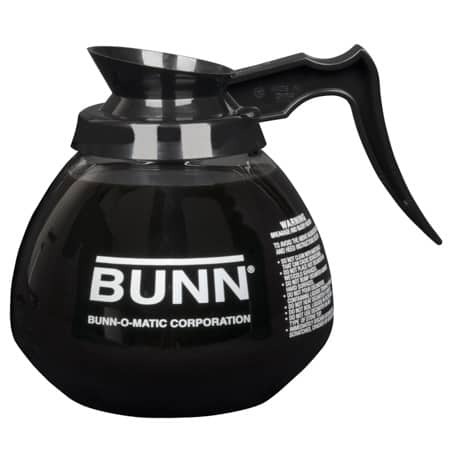 The BUNN VP17-2 is great for serving fresh, hot coffee when there is no water connection available. 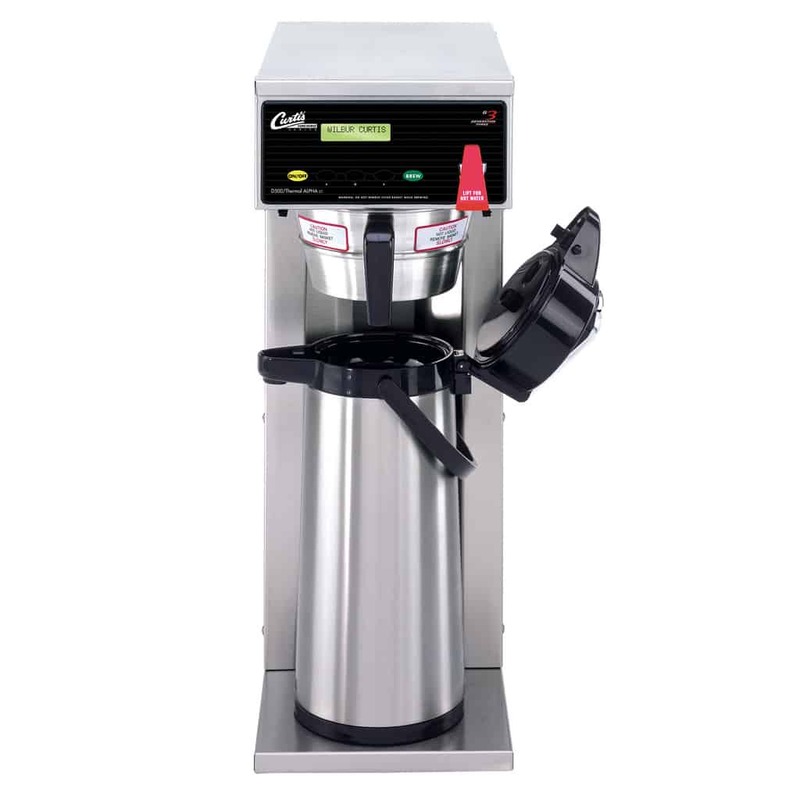 The pourover feature lets you place the brewer virtually anywhere such as break rooms, reception areas, or any location with plugin power source. 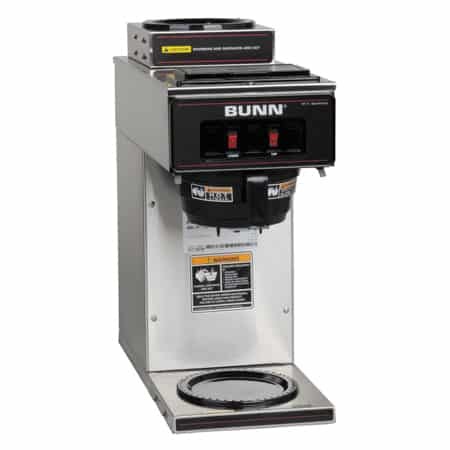 The BUNN VP17-2 works well in waiting rooms, office kitchens, or restaurants. With a height of less than 19 inches and width of 8.5 inches, the slim design fits nicely on cramped countertops. For your convenience, you never need a separate water connection. 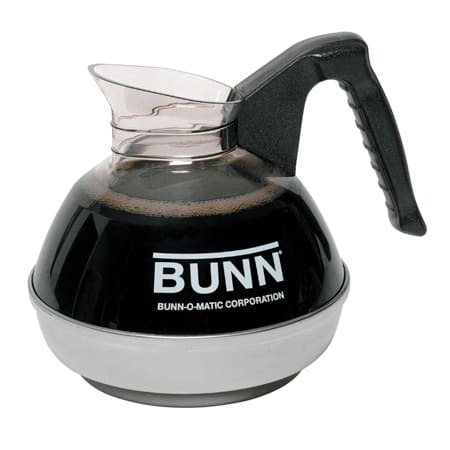 The pourover feature means this brewer is portable and highly versatile. 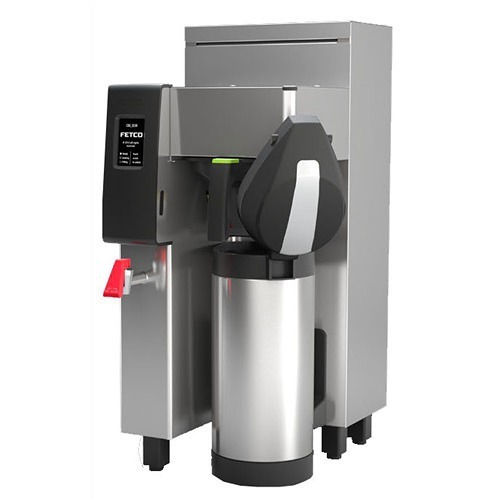 Just set it near a plugin source, pour cold water into the mouth on top of the machine and fresh hot coffee starts brewing instantly. 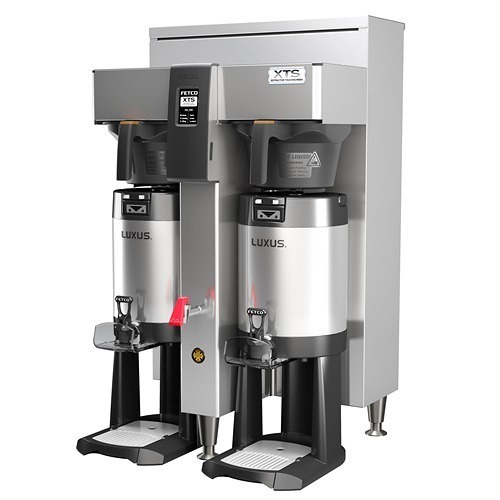 The VP17-2 brews up to 3.8 gallons (approx. 60 cups) of coffee every hour. 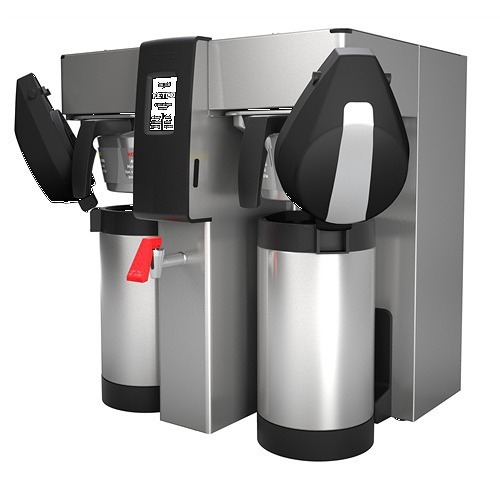 The two warmers (one upper, one lower) means you always have hot coffee ready to serve at any given moment. With safety in mind, The Splashguard funnel provides extra protection from injury by deflecting hot liquids away from your hands.